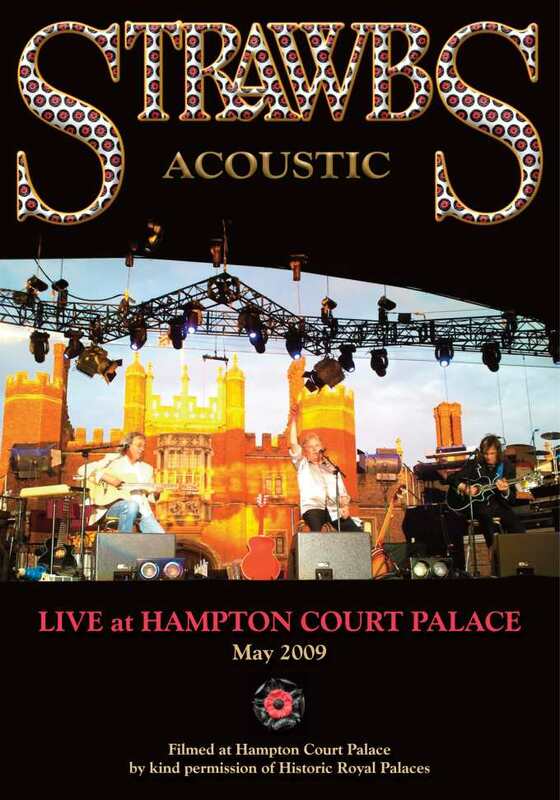 Rick Wakeman invited Acoustic Strawbs to be the opening act for his two-night spectacular performance of The Six Wives Of Henry VII, staged at Hampton Court Palace over two nights only in May 2009 as a celebration of the 500th anniversary of Henry's accession to the throne of England. 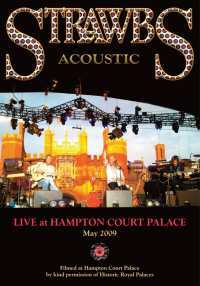 The event was filmed and this DVD is the Acoustic Strawbs section, with some bonus audio tracks of Rick playing live in the studio with Acoustic Strawbs and a preview of the Rick Wakman DVD of the event. DVD: WMDVD 2046 (Witchwood Media, 2009). .